Classic camper shape. Flat visor. 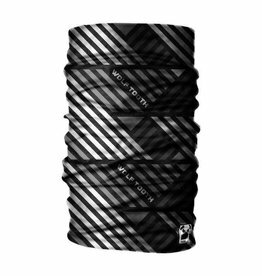 Black clip closure. 100% cotton. 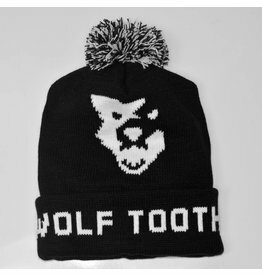 Just in time for the coldest months of the year here in Minnesota, we have some cozy Wolf Head knit stocking hats. These hats were knitted near by in Cloquet, Minnesota by people who really know their warm hats!These are a one size fits most hat.